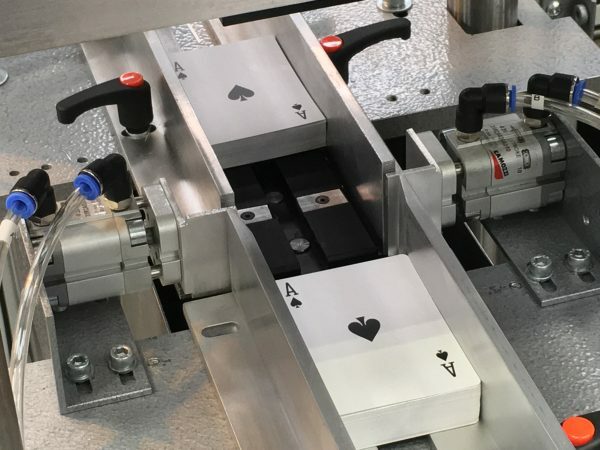 Rollem have supplied a bespoke version of the JetStream system to a European based printers who are using the system to cut B2 sheets and then auto collate the personalised playing cards into sets. 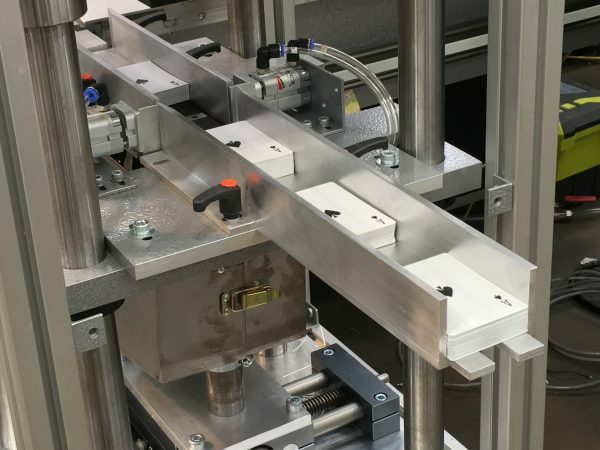 The JetStream was installed in 2015 and now the latest Rollem machine, the Rollem AutoPunch is being added inline. Stuart Murphy, Managing Director at Rollem has joined the Board of Governors at the new STEM (Science, Technology, Engineering and Maths) focussed Chapeltown Academy. 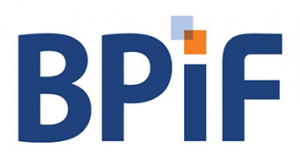 Rollem will be attending The BPIF (British Print Industries Federation) and CDi Yorkshire (Creative Digital Industries Yorkshire) brings you the celebrations of Yorkshire Day on the Monday 1st August 2016 (12pm – 2pm) at the Oracle Bar, Leeds. This event will celebrate the regional success of the creative, digital and print industry. The new Rollem AutoPunch can be used in line or hand fed. It has a small footprint and provides a strong, reliable and quality punch. Rollem will be attending the Packaging Innovations 2016 show at the NEC in Birmingham on Wednesday 24th February 2016. 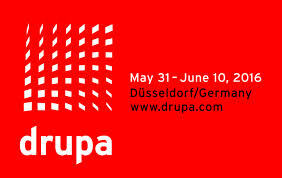 From 31st May to 10 June 2016 in Dusseldorf, Drupa 2016 is the world’s leading trade fair for print and cross-media solutions. 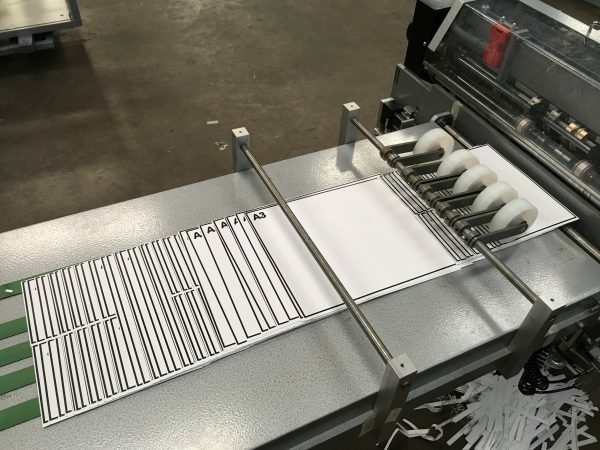 This new version of the JetStream means that we can feed SRA3 size sheets in and automatically change between, A3, A4, A5, A6 and business card size finished product without stopping the Rollem finishing system. We will be closed for Christmas on afternoon of Friday 18th December and then from 1pm on Christmas Eve (24th December), back open from Monday 4th January 2016 from 8am.